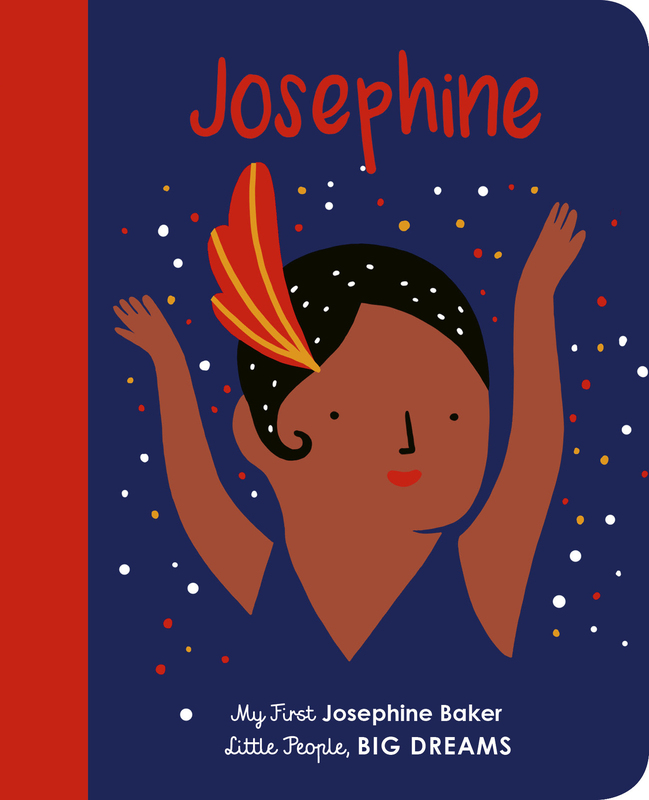 Meet Josephine Baker, the world-famous entertainer, activist and French Resistance agent in this true story of her life! New in the beloved Little People, Big Dreams series, this inspiring and informative little biography follows the incredible life of Josephine Baker, from growing up in St. Louis, Missouri, during segregation to defying expectations and performing on the stage in Paris, where audiences fell in love with her. Josephine Baker was born for the stage. But growing up in segregated St. Louis, she didn't have the same opportunities as white entertainers. So, she moved to Paris where audiences fell in love with her. Josephine worked as a dancer, an actor and even a spy. She then spent the rest of her life spreading the word that people of all colours can live together in harmony. This moving book features stylish and quirky illustrations and extra facts at the back, including a biographical timeline with historical photos and a detailed profile of the entertainer's amazing life. AGATHE SORLET is a French animator and illustrator who is based in Paris.